Our Mission: We are a community graced by God’s love called to be and make disciples of Jesus Christ. Through our mission, we are following Jesus, striving to be Christ like to the world. 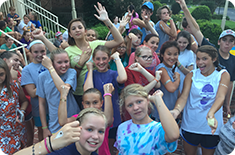 We live this connecting with God, growing in our faith, and serving through participation in mission work in Richmond, throughout Virginia, the nation, and the global community. 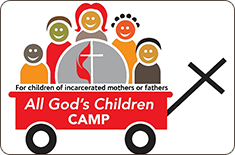 Children are a priority at Trinity! 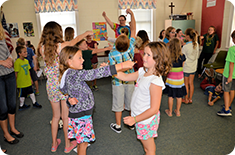 We have very active and exciting Children’s programming. Trinity Youth Ministry “TYM” is a community that loves God, loves youth, and seeks to become more like Christ in all we say, think and do. All youth grades 6-12 are welcome! 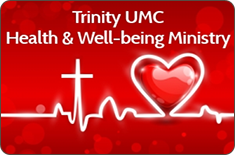 We have a wide range of Adult Ministries at Trinity. From young adults to our seniors, we strive to provide ways to connect with God and strengthen our faith in community with one another! 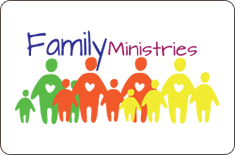 Nurturing and supporting families on their faith journeys. 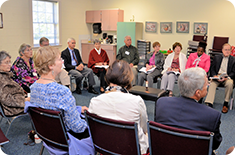 Providing assistance, information, and resources in areas of health. 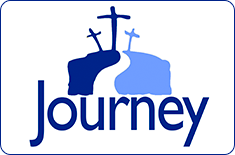 “JourneyGroups” are the way we at Trinity refer to our small group ministry. 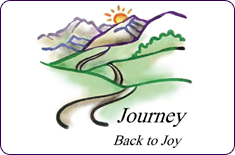 Journey Back to Joy is a new group offering support to those who grieve. 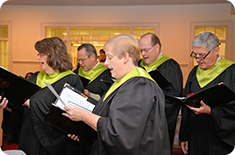 Trinity has vocal and instrumental choirs for all ages! 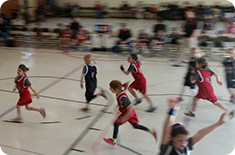 Trinity UMC Upward Basketball and Cheerleading League. 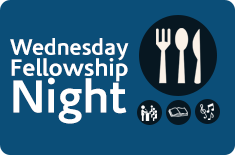 Join us Wednesday nights for a fellowship meal followed by studies and programs. 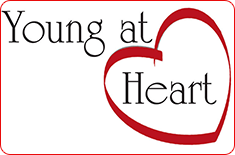 Young at Heart is Trinity’s new senior ministry. 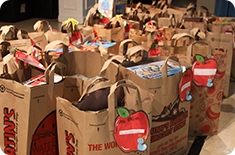 Serve in our community with Trinity in Richmond and other partners. Serve Domestically in Virginia or the United States. 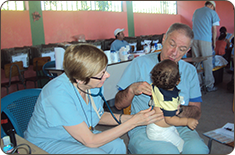 Serve around the world with an International trip.